Plus, she's a believer that a good meal works wonders. Bon appetit! When supermodel Veronica Webb became the spokesmodel for Revlon in the '90s, she was the first African-American woman to snag a major beauty contract. She's always blazed trails — appearing on the covers of Vogue and Elle, walking the runway for Chanel, and appearing in Spike Lee's 1991 classic "Jungle Fever." Now, she's still a force in person, raising four kids and teaching them that what's beautiful is on the inside. "The basis of beauty is a healthy body," said Webb, who loves quality fruit and a juicy steak. That doesn't, however, mean, that she's immune to the powers of potent products. Webb knows what she likes, and what works for her. "If I’m just rolling out of bed, it’s always about moisturizer. I use a variety of things, from the very top-tier to the market, like Valmont, to other stuff. There’s something called Simple Skincare. 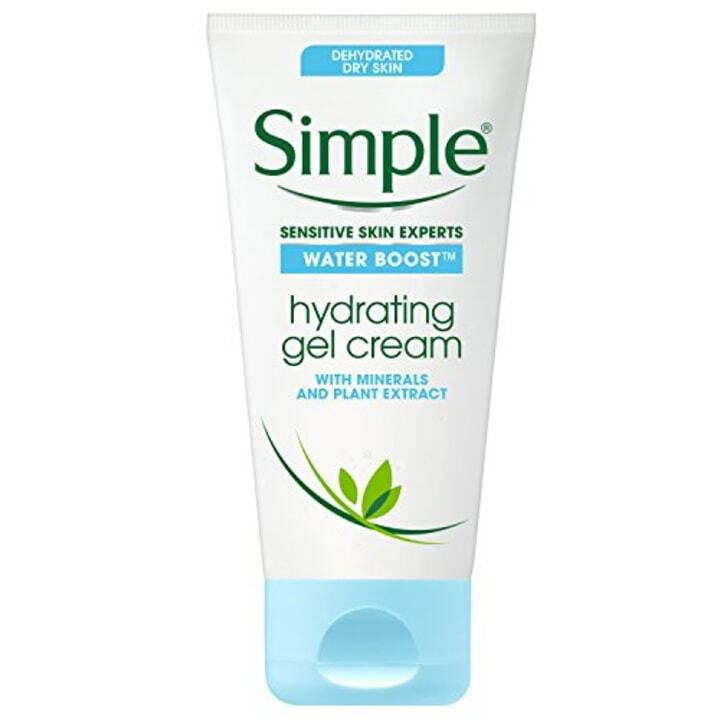 I like the water-based gel moisturizer," said Webb, before her appearance on Megyn Kelly TODAY. It's also sold at Target. For her hair and body, she always keeps this one brand in stock. "Anything that’s based in shea butter. 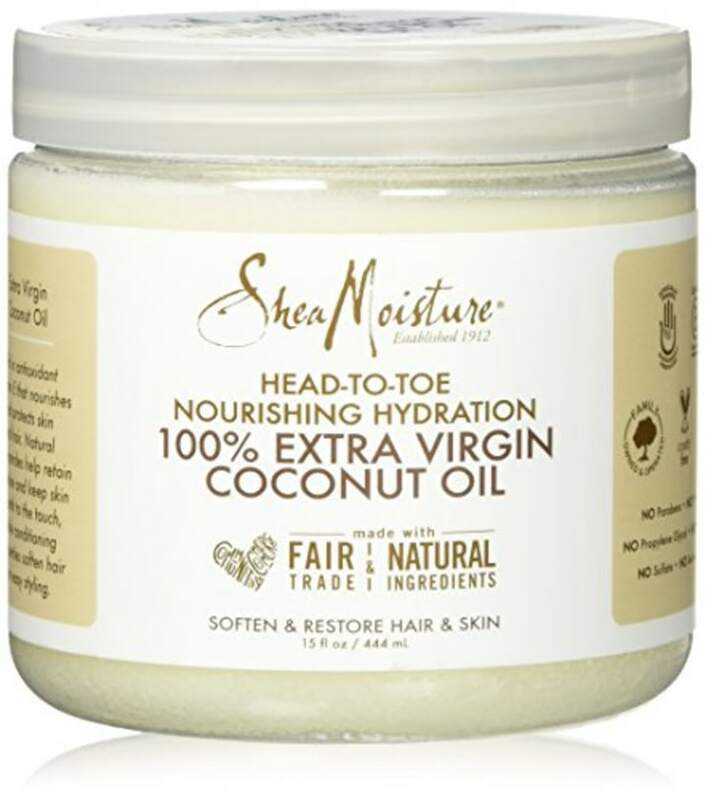 All that SheaMoisture stuff, I’m a big fan of. You can do anything with shea moisture. That’s my baseline thing I have to have," she said. And like so many of us, she's a big proponent of masking. 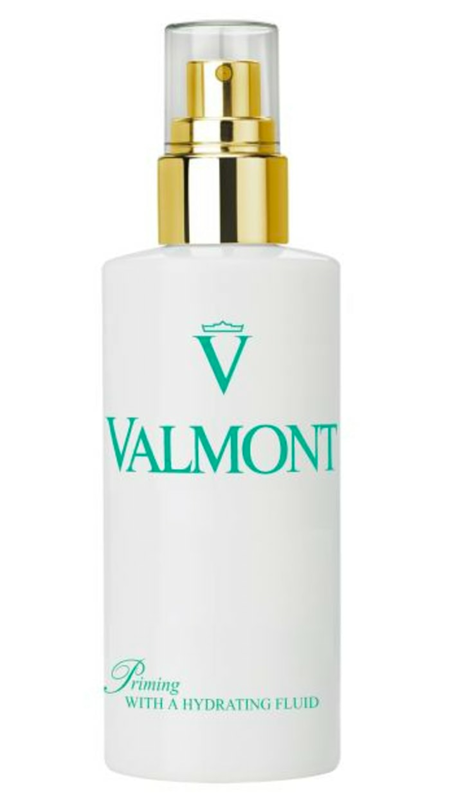 She's into one by Valmont, but we found a few that are a bit easier on the wallet, but just as effective. 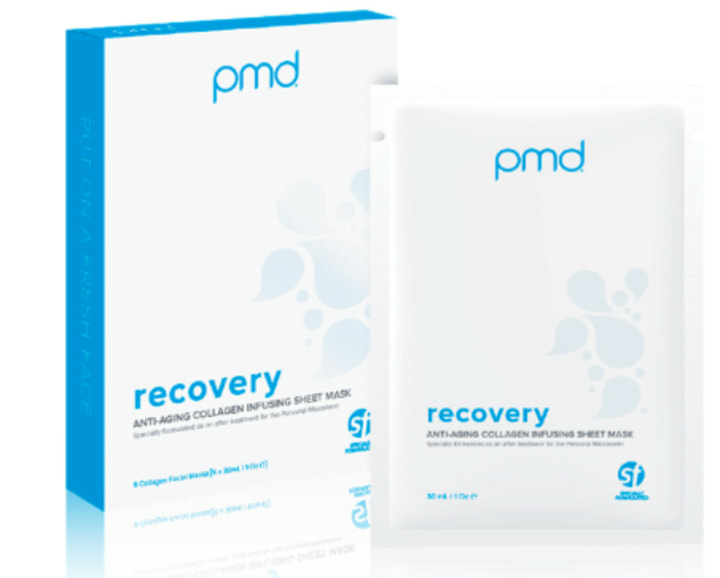 "I get as much collagen as I possibly can. 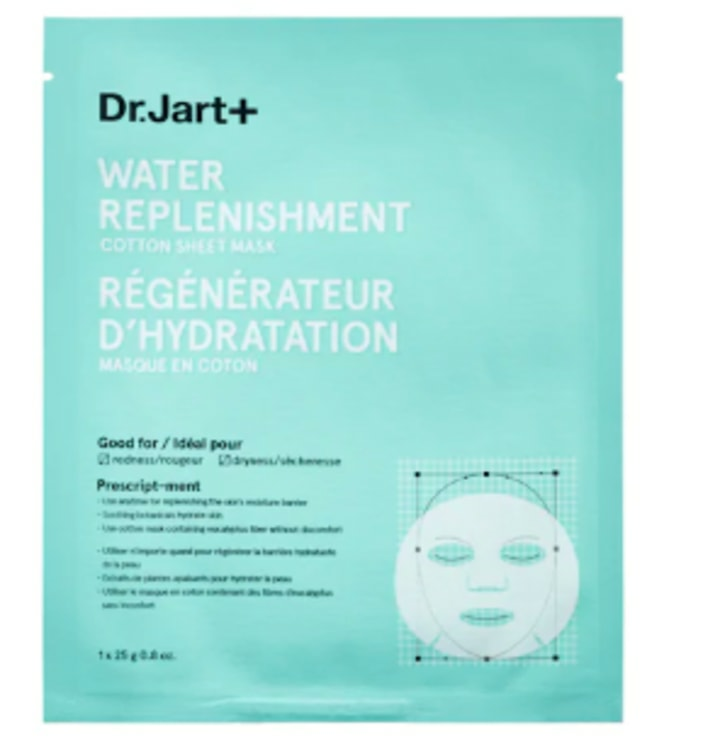 I put it on in sheet masks," said Webb, referring to the naturally-occurring compound that helps keep skin firm. "And I always use an essential oil, like vitamin E or apricot." It's also sold at Amazon. Her biggest splurge is also from Valmont. This priming spray goes on before makeup or is great spritzed on after applying for a fresh, dewy glow.